Winter is coming…unseasonably early this year. 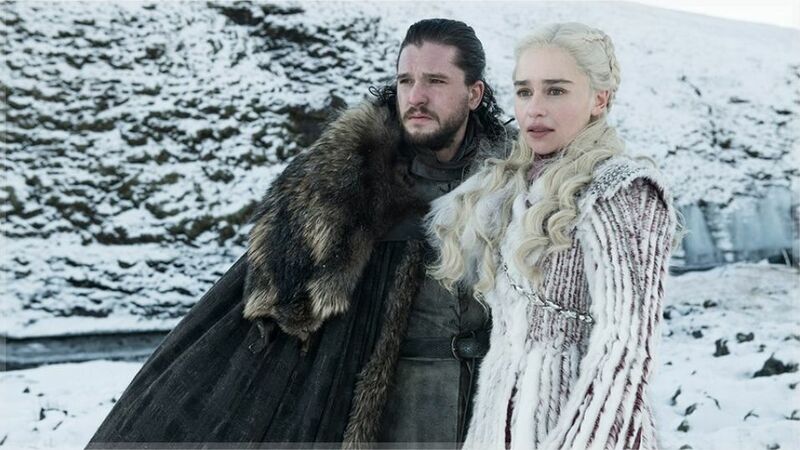 The last season of Game of Thrones is fast approaching, with a release date set for April 15, and Sky Atlantic has just dropped the trailer. If you’ve been eagerly awaiting the conclusion of the hugely popular series and you don’t have Sky TV, you may want to get your hands on a Now TV entertainment pass in anticipation of its April 15 release date. Chances are, you already have a device capable of running the Now TV app (tablets, gaming consoles, smart TVs etc), but if you don’t, you can get a Now TV Smart Box or Now TV Smart Stick, which will allow you to use your entertainment pass. If you feel like you need a recap on what Arya, John Snow, Cersei, and Daenerys have been getting up to ahead of the last season, you can still watch seasons one to seven on Now TV and Sky Atlantic. Not in the UK in April? If you still want to watch shows from your Sky or Now TV subscriptions, then you’ll need to download and install a VPN .